SYDNEY, AUS. - Some could argue that silver is the toughest medal to win. Not because of the game you play or the opponent you face, but because it means fighting through every match that came before, only to reach your final game and feel the sting of losing gold. The United States fell to New Zealand 21-5 in the Gold Medal match at HSBC Sydney Sevens 2019. It wasn't pretty, it wasn't their best game but it was still hard-fought all the same. A medal is a medal -- no doubt about it. 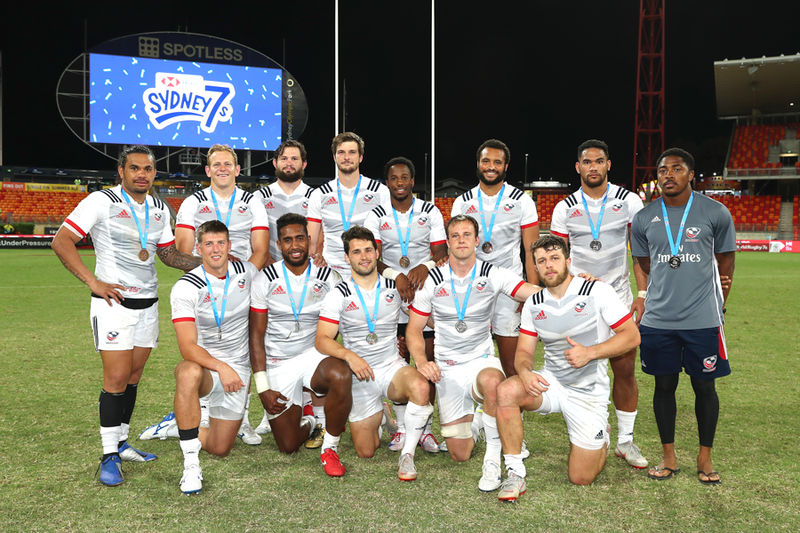 But for the Men's Eagles Sevens, reaching their fourth straight Cup Final and having yet to claim the win is nothing short of sincere heartbreak. Tied at No. 1 in the world, a 19-5 overall record and a trip to the podium in every competition this season speaks volumes on its own. Especially when measured against the 11-1-11 record this time last year and only one trip to the podium all season. "We are once again hugely disappointed with the result after a very attritional and exhausting second day where we had to scrap for everything," said Head Coach Mike Friday. "The final as expected was a hugely physical affair and whilst we did control the ball for good periods, unfortunately, we made some errors which let the New Zealand team build scores in the first half. "We fought hard in the second half and clawed a score but we were unable to build any momentum after that and we just ran out of time. We need to get some perspective as well in how well as a squad we are performing. We are sitting top of the table going into Vegas and our aim to be at the Top 4 at the end of the season, but we are hungry for Cup Wins along the way." New Zealand had good spacing for the bulk of the match and -- in spite of some strong attacking threats by the USA -- managed to control the scoreboard their way. After a convincing possession had fans chanting boisterously for the Eagles Sevens, a loose pass from Martin Iosefo to Ben Pinkelman was called for a knock on. Taking the ball from the ensuing scrum, New Zealand's Regan Ware struck first. Penalized for a mid-air tackle attempt on Carlin Isles, the All Blacks Sevens gave USA an opportunity to fight back. And what came next was nothing short of an Olympic caliber passing relay where the United States completed 27 offloads to keep the ball in play amidst tight coverage by their opposition. Back-to-back penalties had the world convinced the Americans would score until a hard hit on Folau Niua knocked the ball out of his hands and New Zealand's Sam Dickson ran away with another score. When the opening kickoff of the second half fell to touch, the All Blacks Sevens took a lineout midfield. 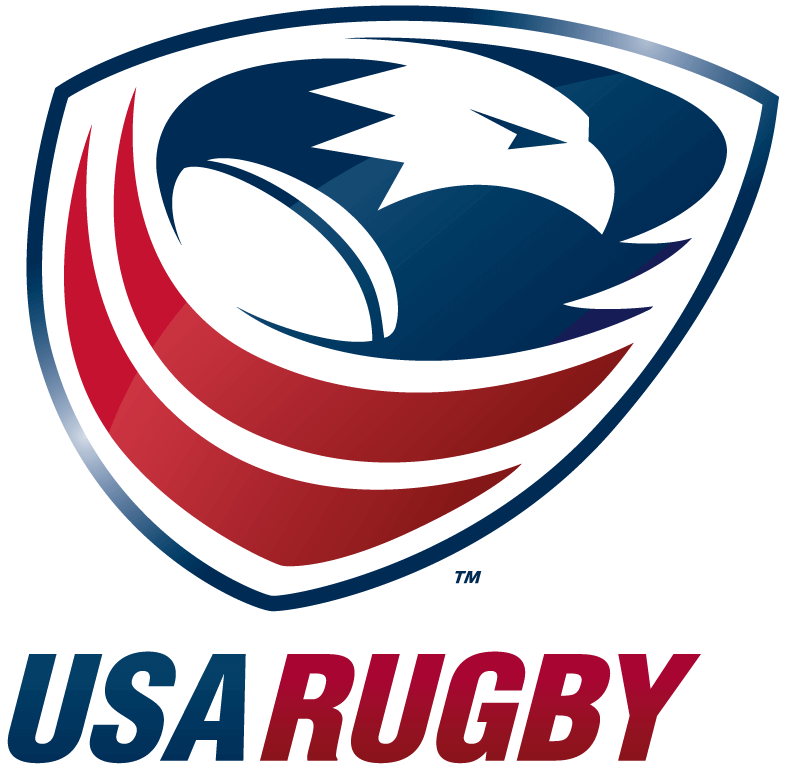 On their possession, a well-played dummy caught the USA completely off guard, and Tone Ng Shiu scored five meters from the tryline to make it 21-0. Frustrations climbed rapidly as the physicality of the game began to take its toll on the Eagles Sevens. But with just over a minute remaining, things finally began to click where Matai Leuta made a comfortable pass to Brett Thompson who ran open on the outside to score, 5-21. The United States needed nothing short of perfection for every remaining second to have any chance at turning things around. But with tensions high, a number penalties gave New Zealand the edge and the match slipped away. Disappointing and unfortunate as it was, the positives of the season still heavily outweigh the negatives -- this much is clear. But for Head Coach Mike Friday and the Men's Eagles Sevens, the hunger for gold has only grown more ravenous. Back in Pool B, the USA will next face Kenya, Argentina and France in their quest for a second-ever title on home soil and first Gold medal of the season at HSBC USA Sevens in Las Vegas. 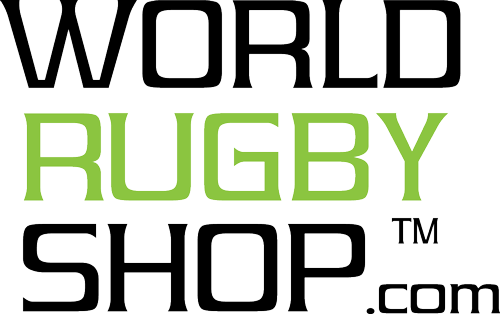 The tournament runs Mar 1-3 with tickets available at usasevens.com/las-vegas/tickets. All matches will be broadcast LIVE on ESPN+ at watch.espnplus.com.